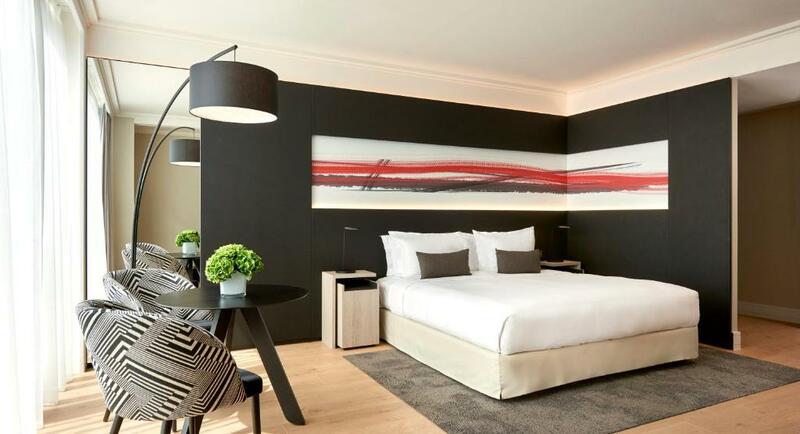 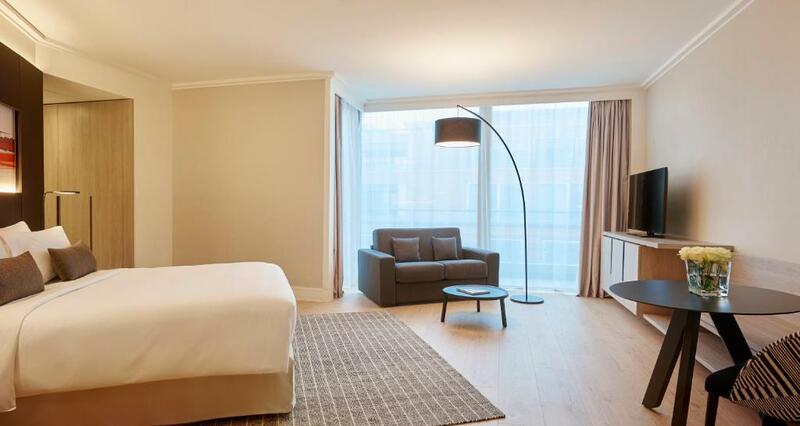 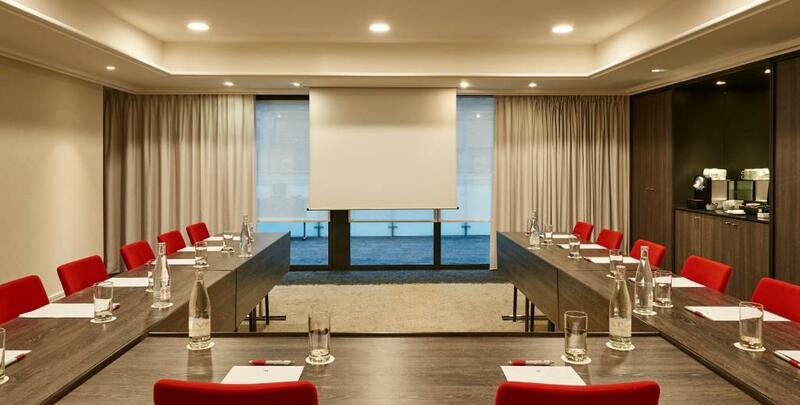 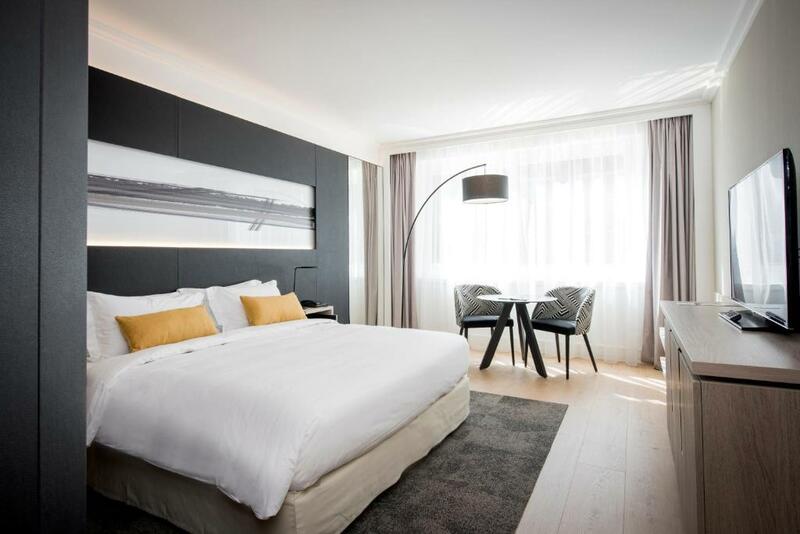 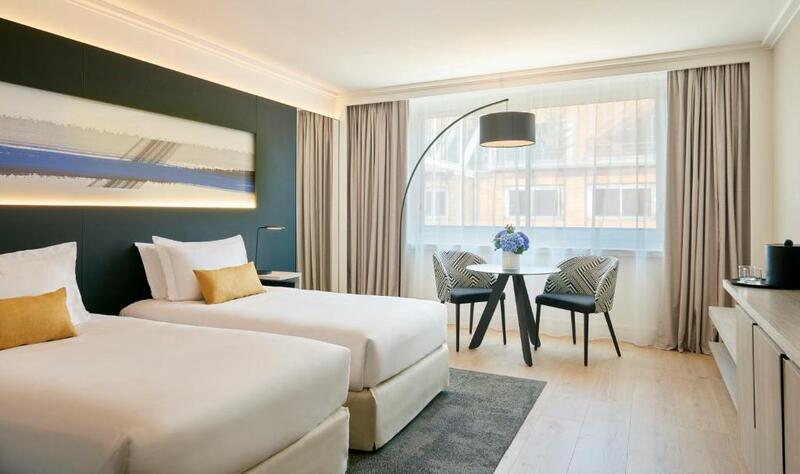 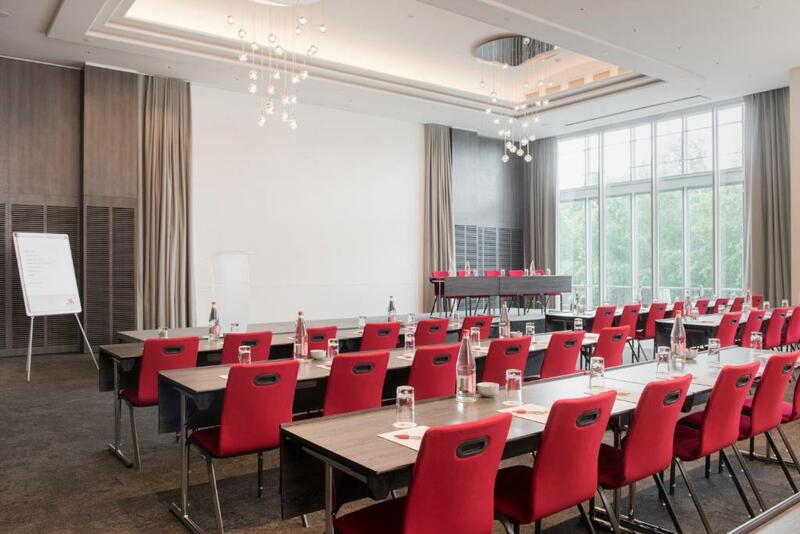 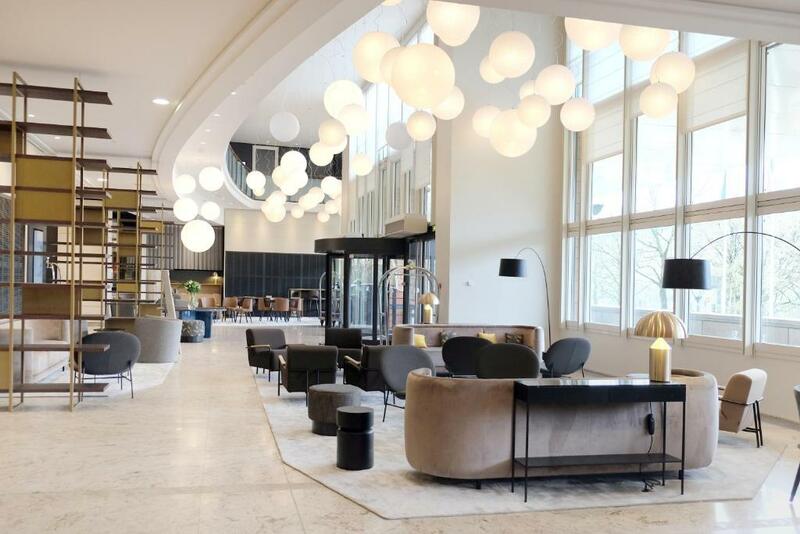 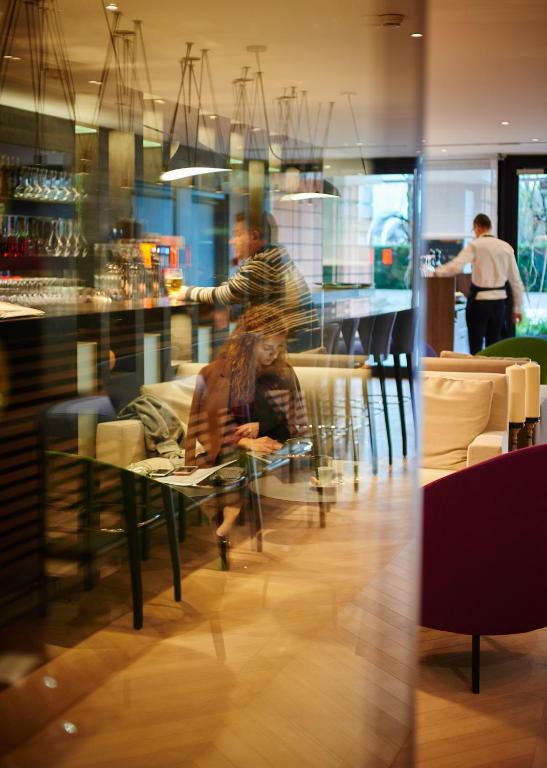 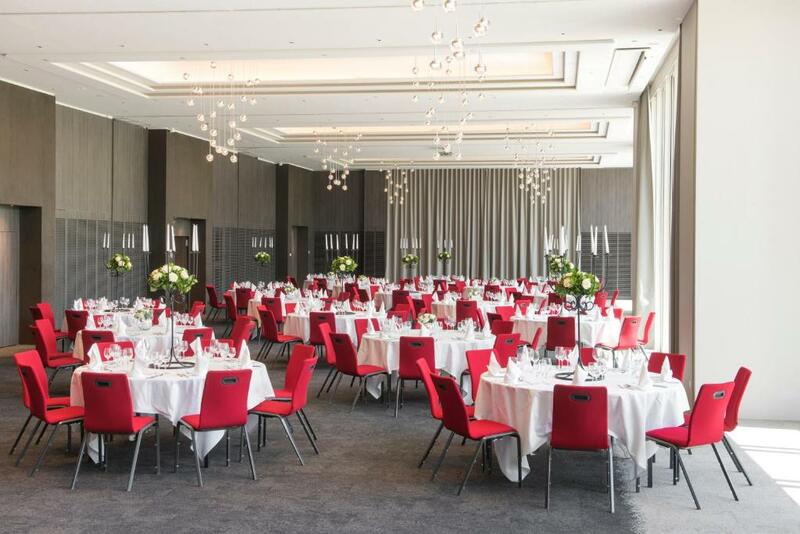 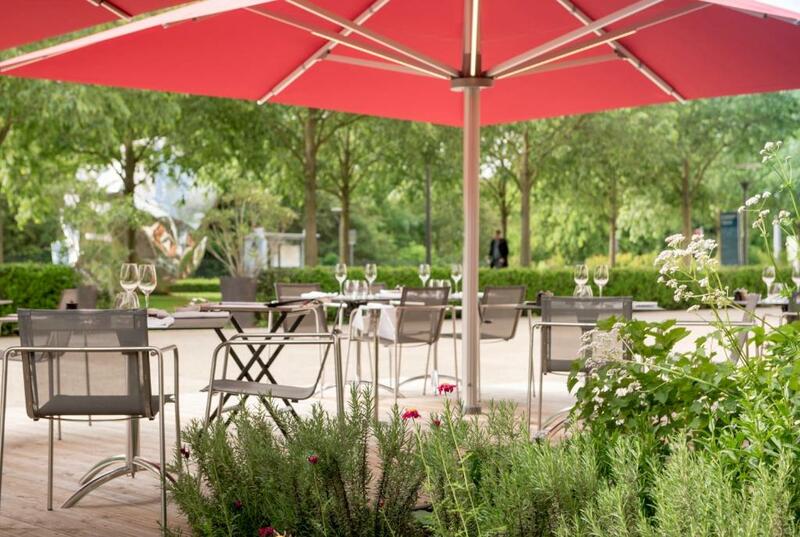 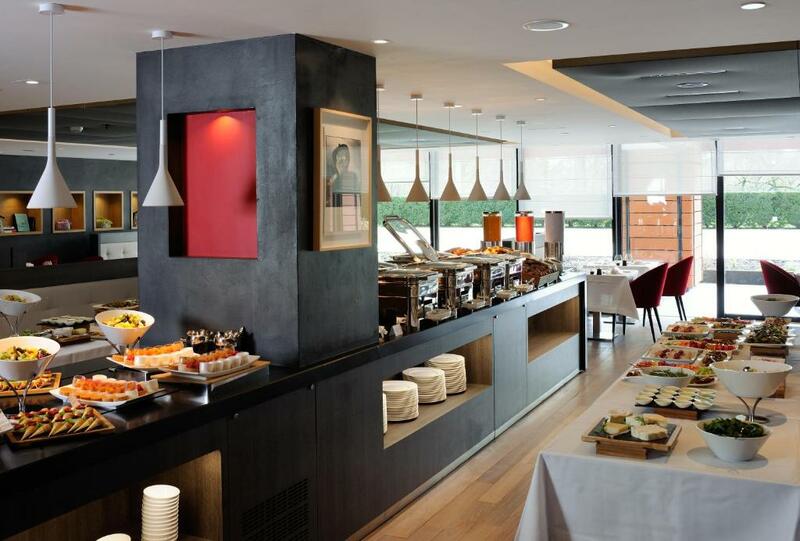 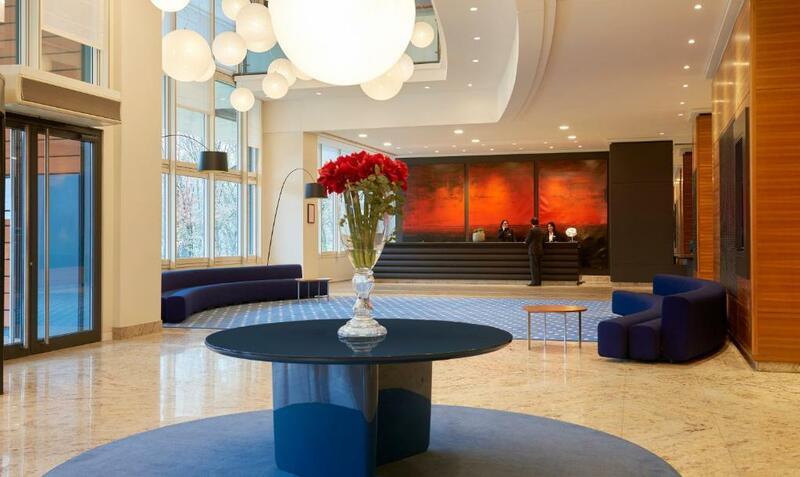 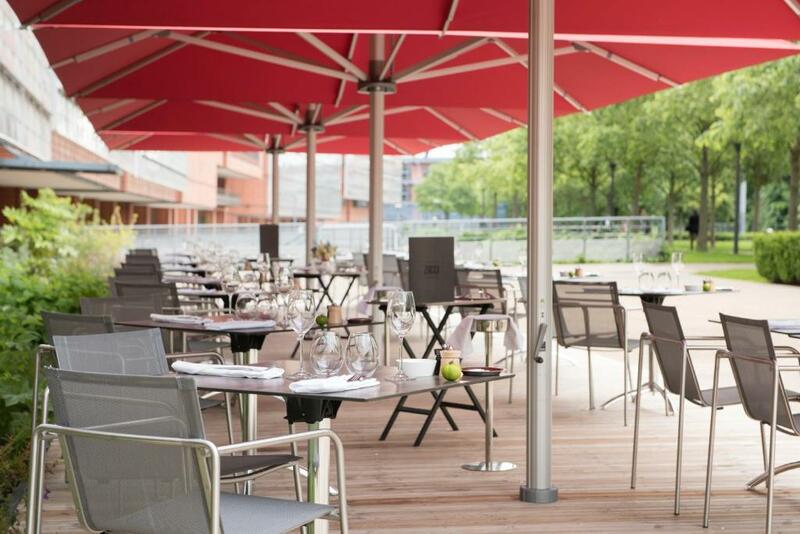 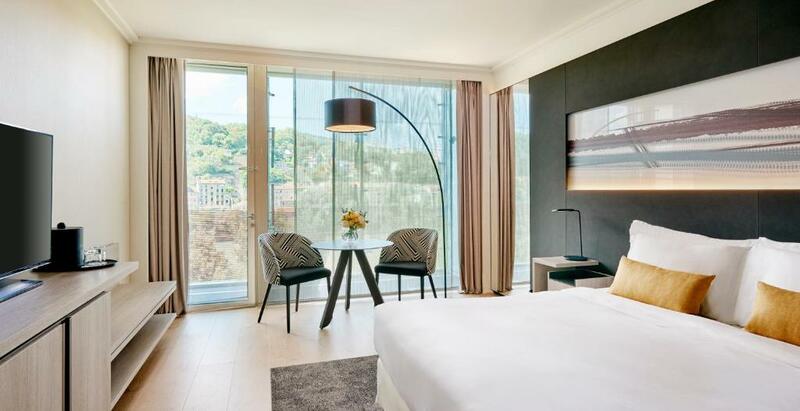 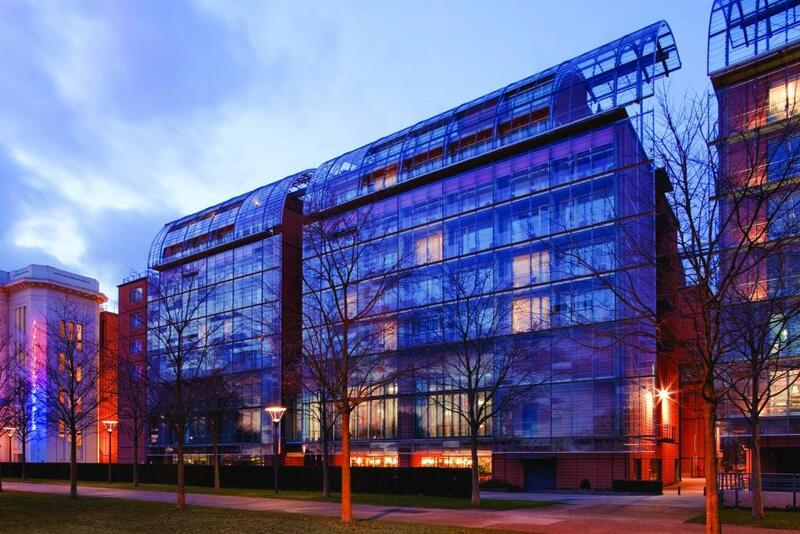 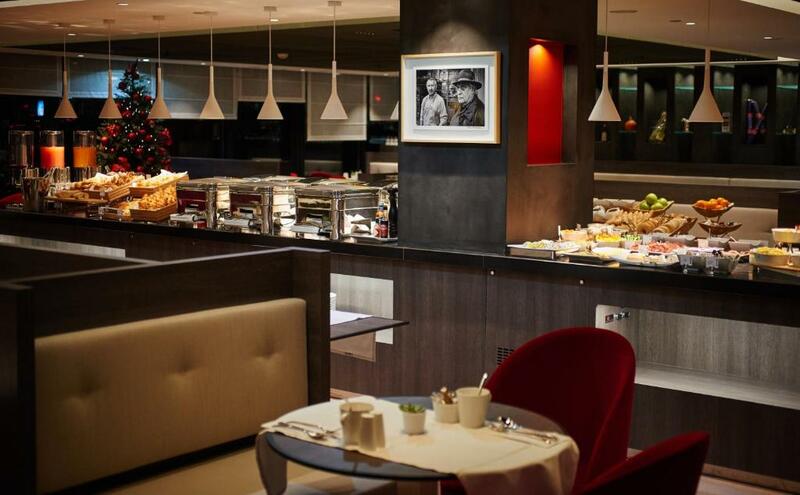 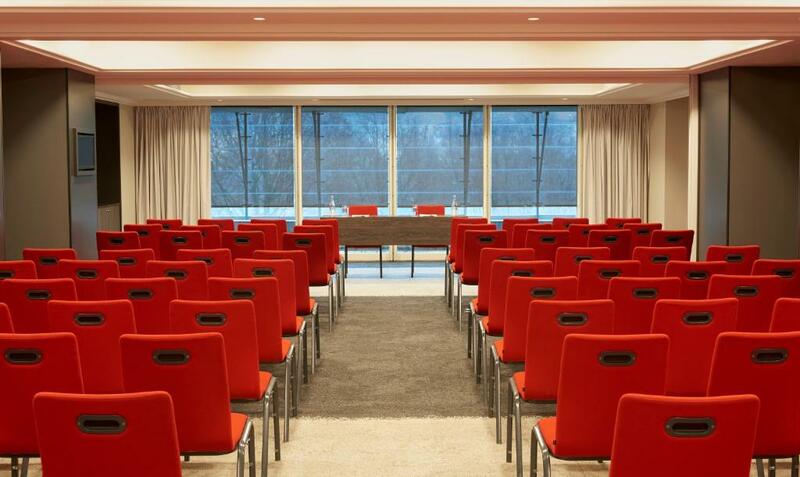 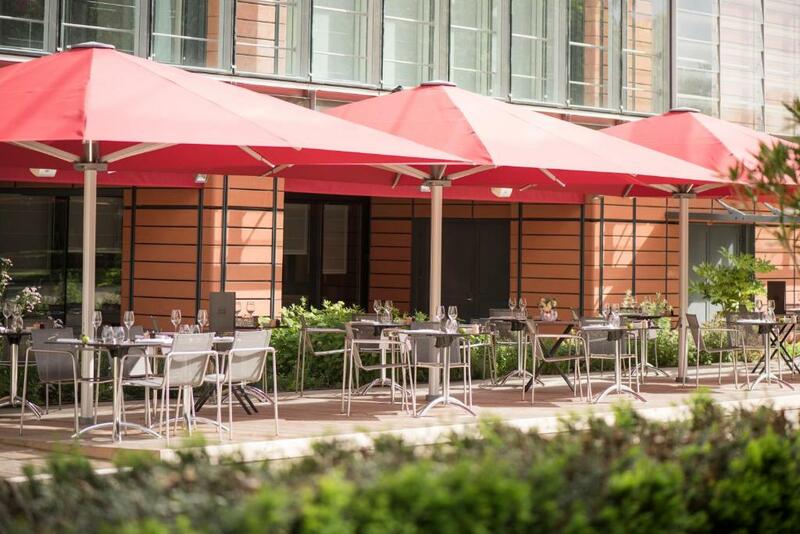 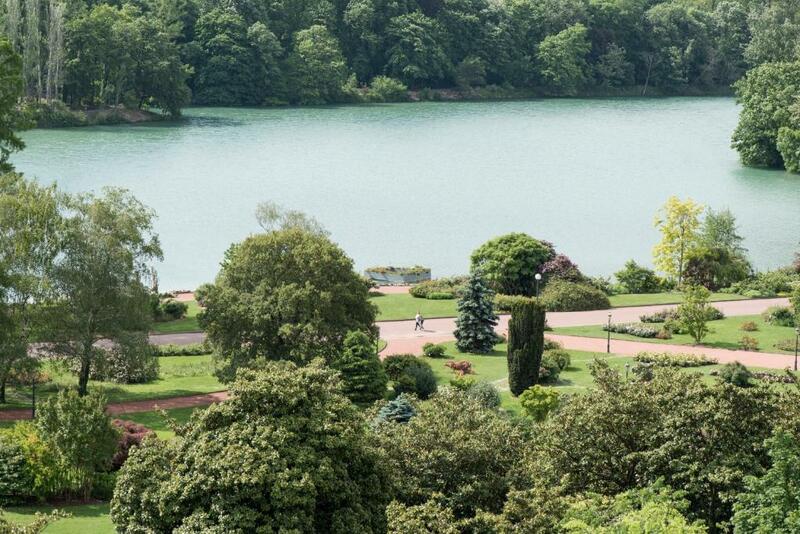 Lyon Marriott Hotel Cité Internationale offers air-conditioned rooms beside River Rhone and the Tete d’Or Park. 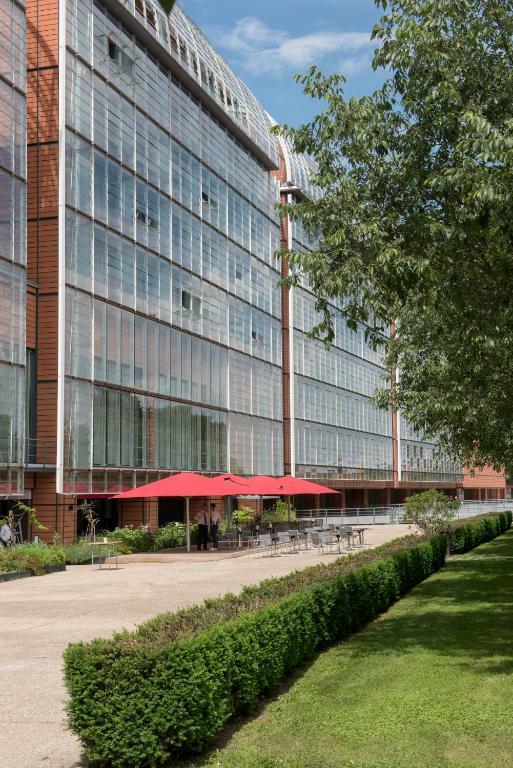 It is housed within the Cite Internationale complex. 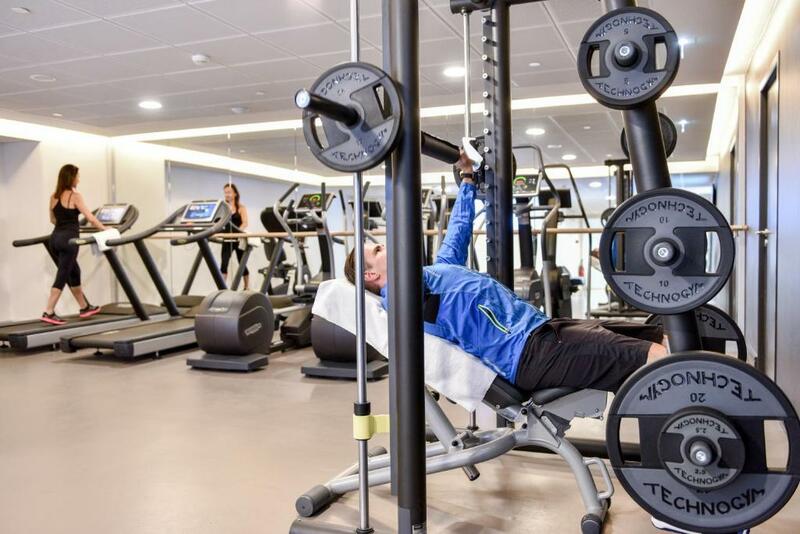 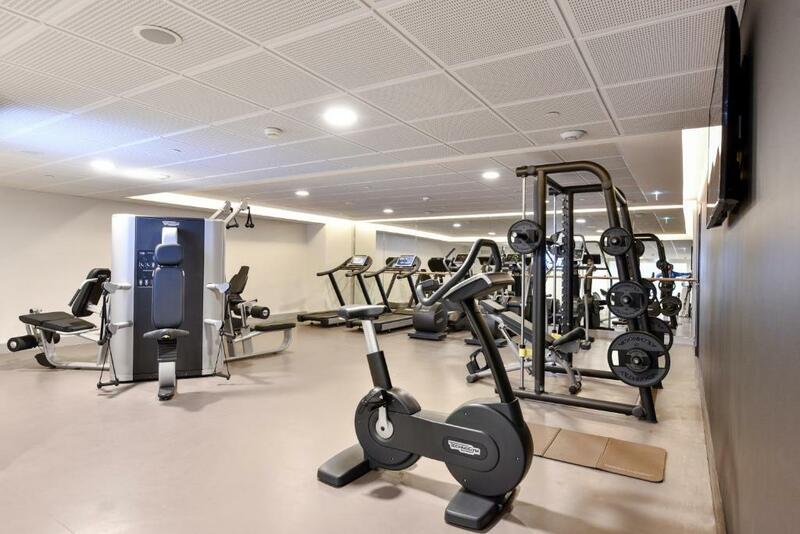 It boasts a free fitness centre and free WiFi. 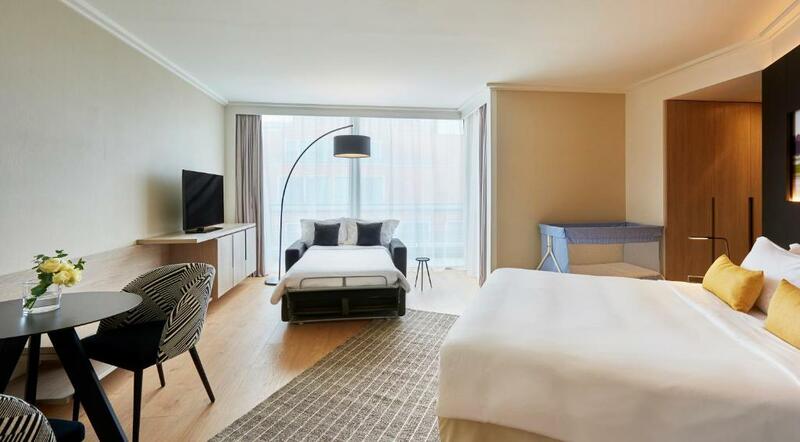 Flat-screen TV, a tea and coffee maker and a radio with an MP3 connection are supplied in all rooms. 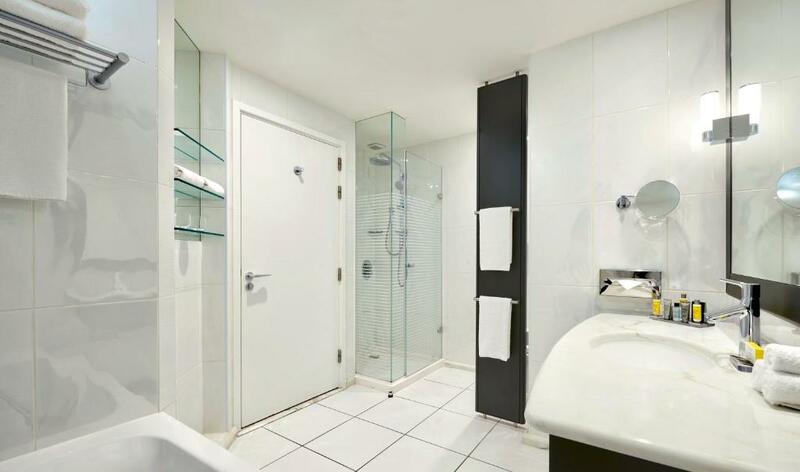 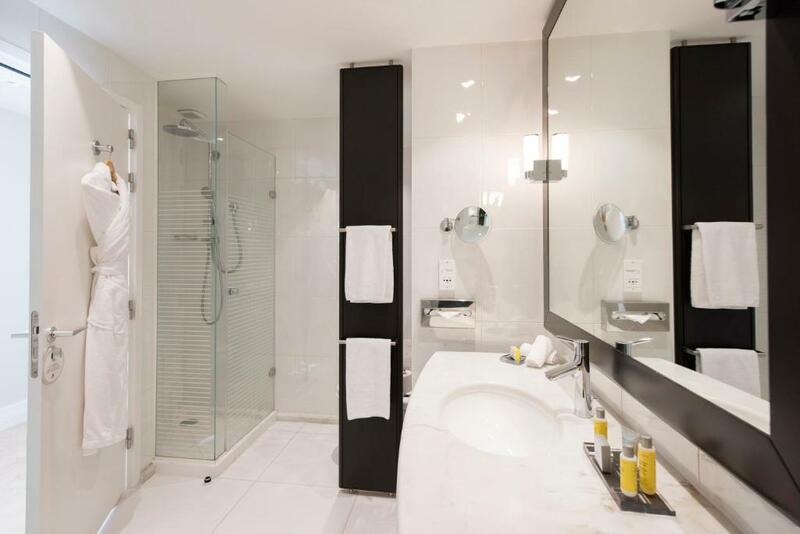 Private bathrooms are equipped with bath, shower, bathrobes and slippers. 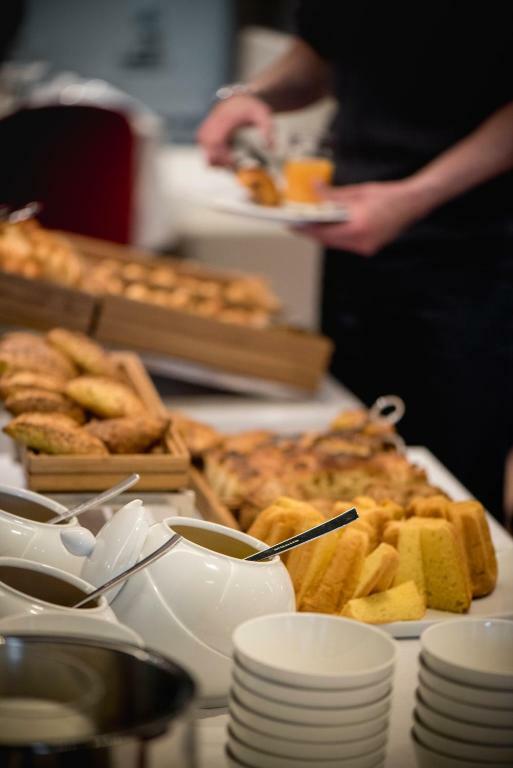 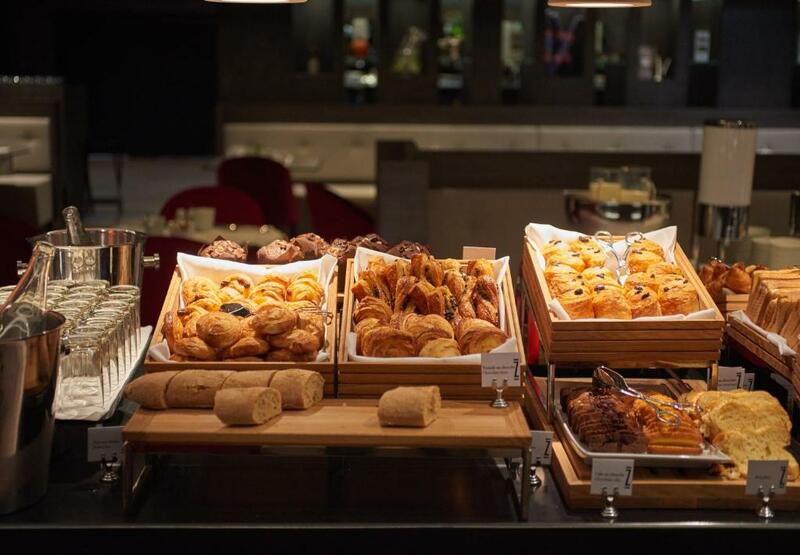 A buffet breakfast is available daily. 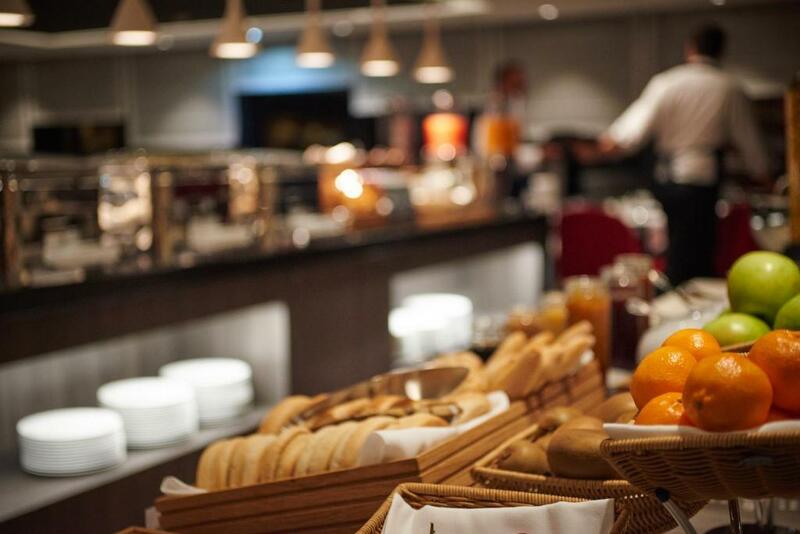 Breakfast can be served in the rooms for an extra charge. 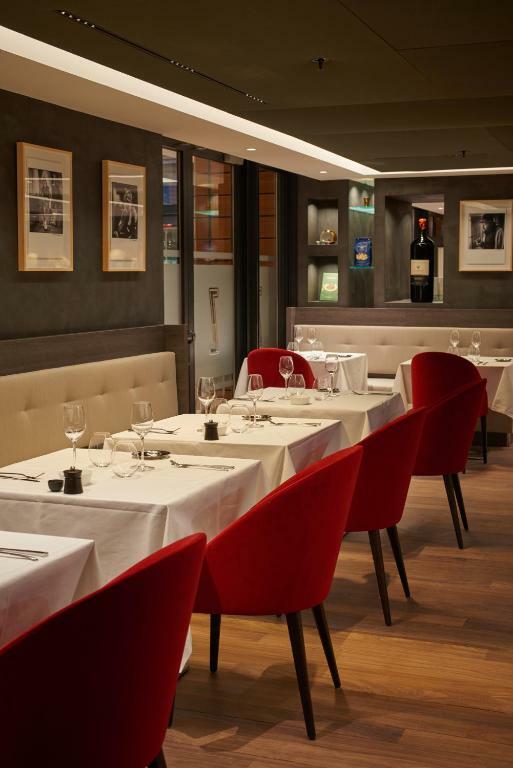 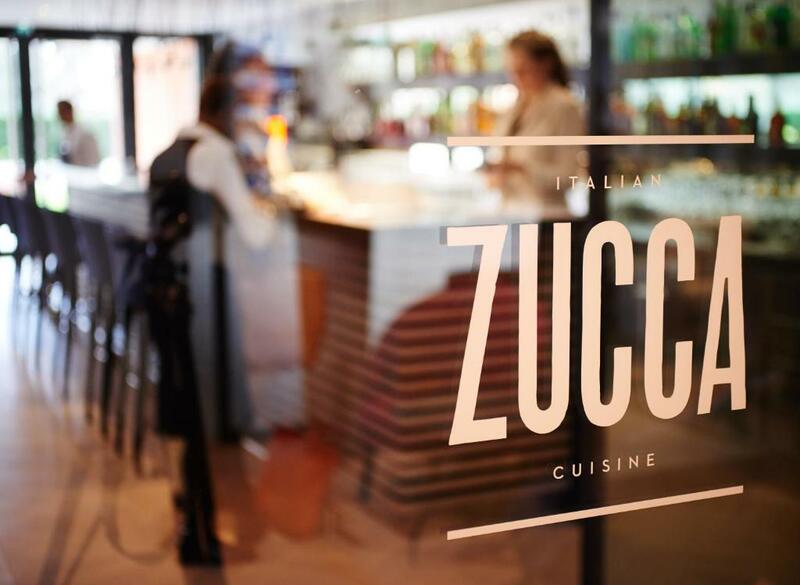 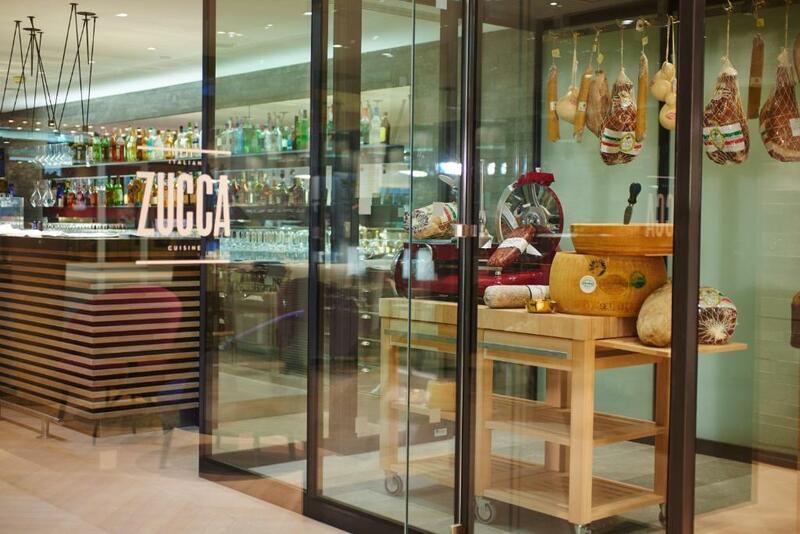 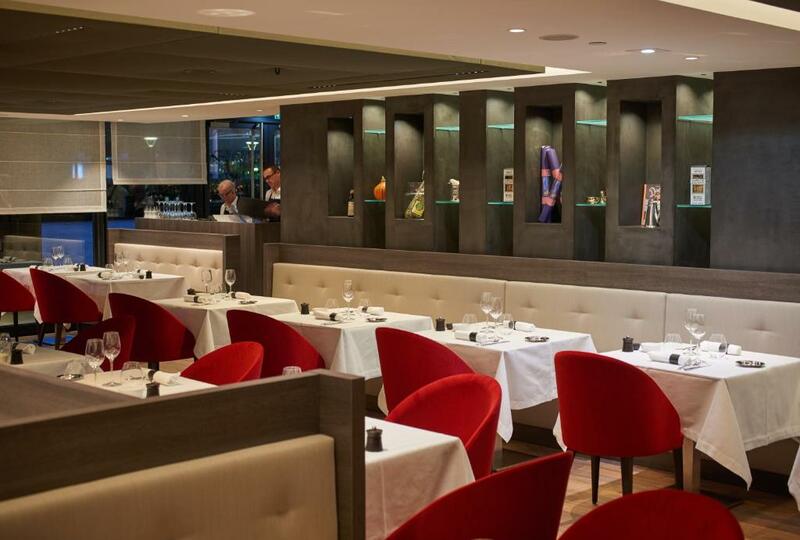 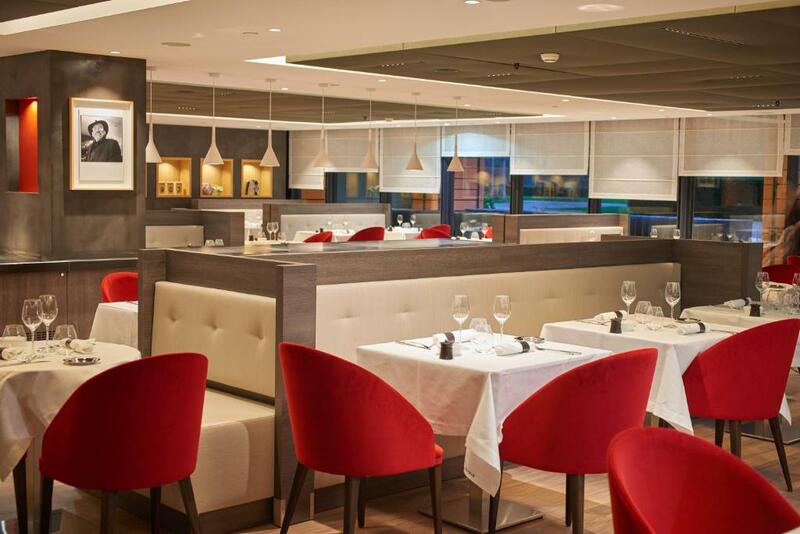 Italian dishes, fine cheeses and wines can be enjoyed at Zucca restaurant, which features an outdoor terrace. 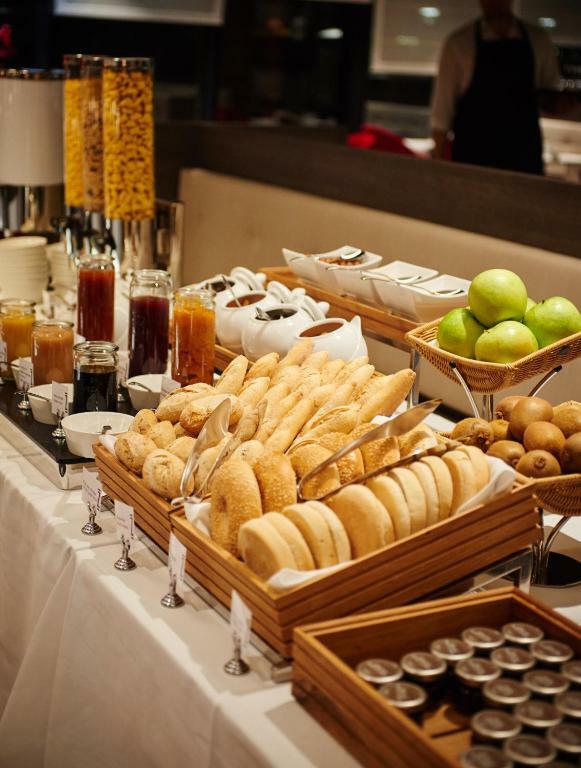 Activities can be enjoyed by kids in a dedicated room during Sunday brunch. 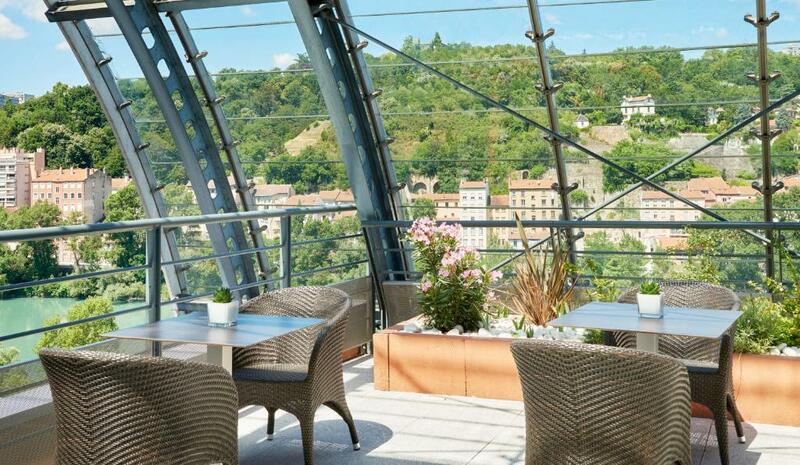 A bus stop serving the city centre is a short walk away, Lyon city centre is only a 10-minute drive away and the Centre des Congrès is a few steps away. 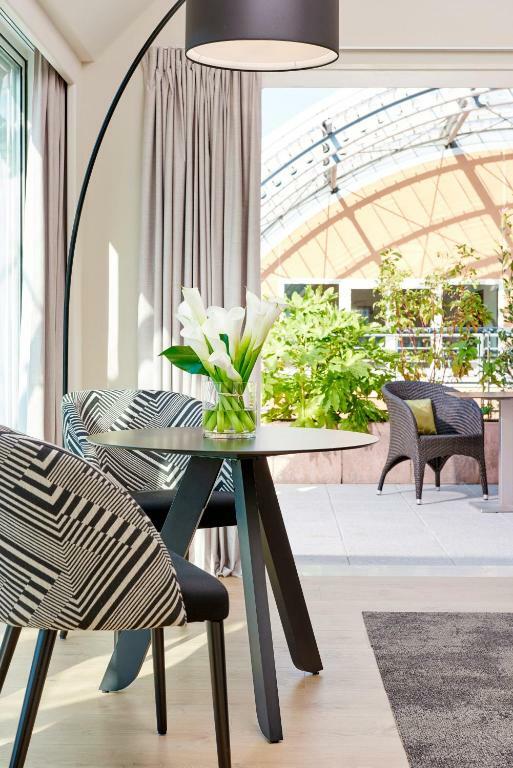 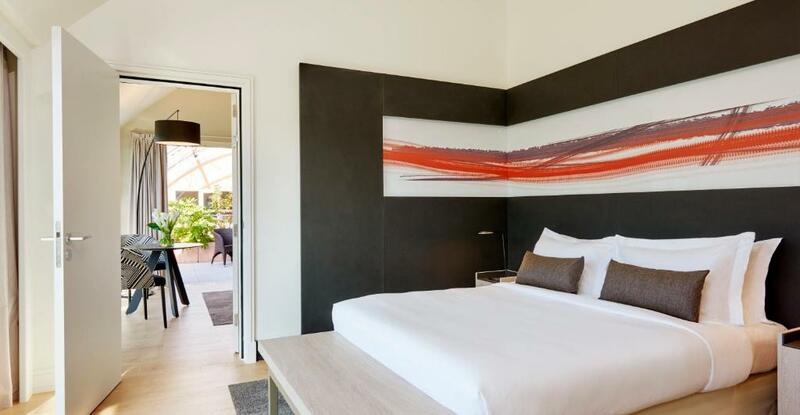 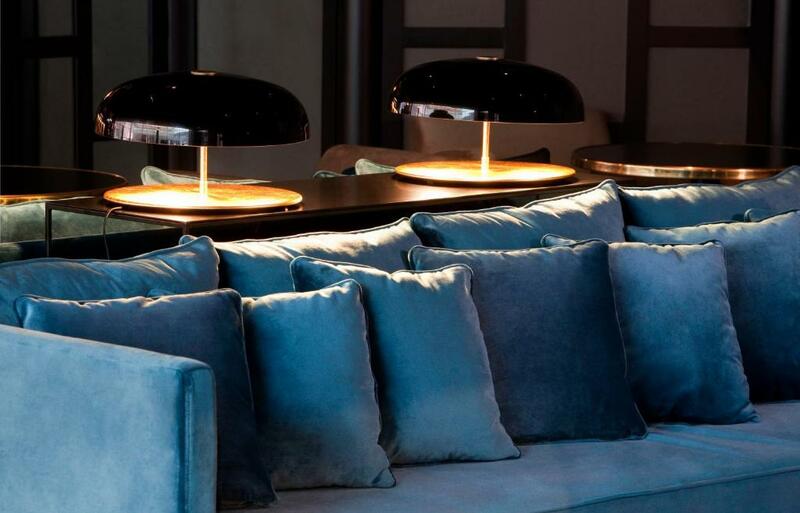 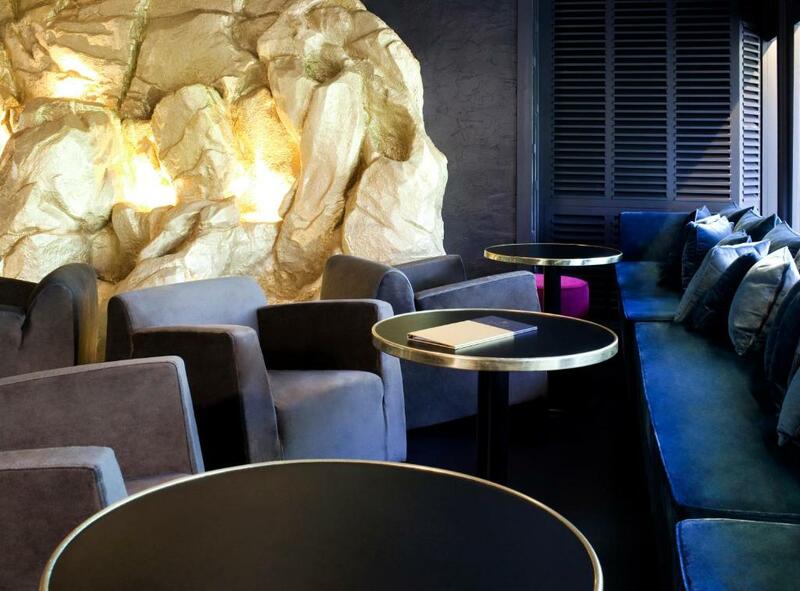 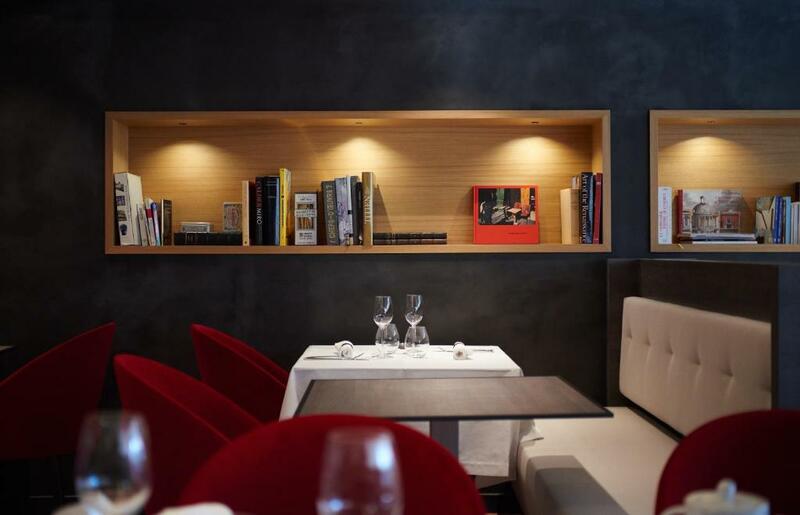 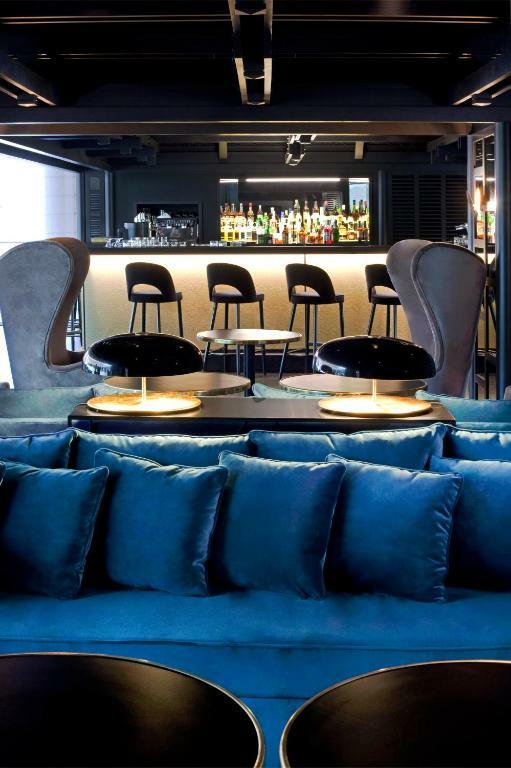 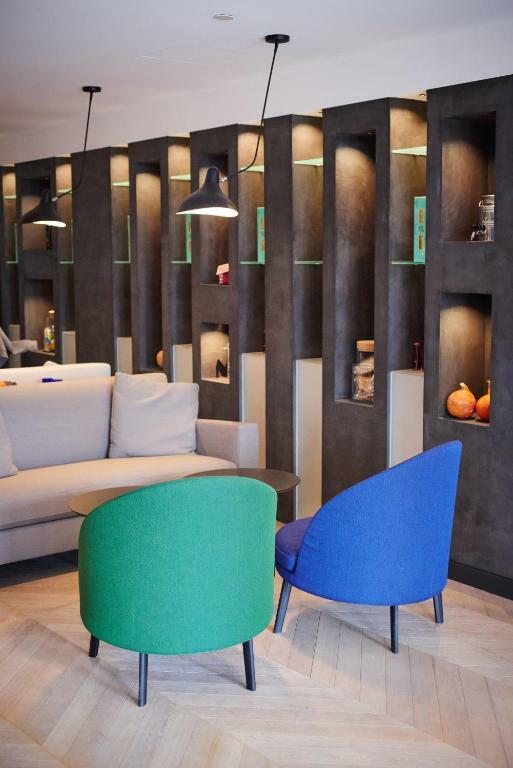 The hotel is a 30-minute drive from Lyon Saint-Exupéry Airport.